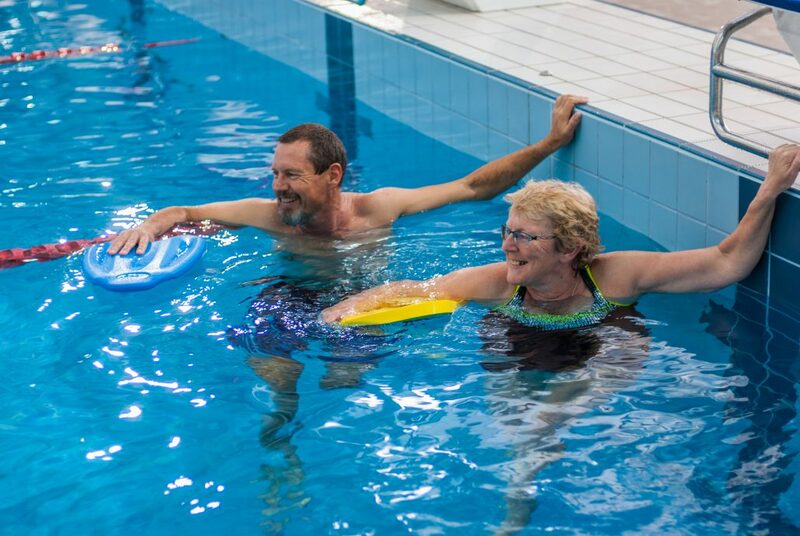 AUT Millennium’s Adult Swim Squad is a public swimming class dedicated to helping the community improve swimming technique and fitness. 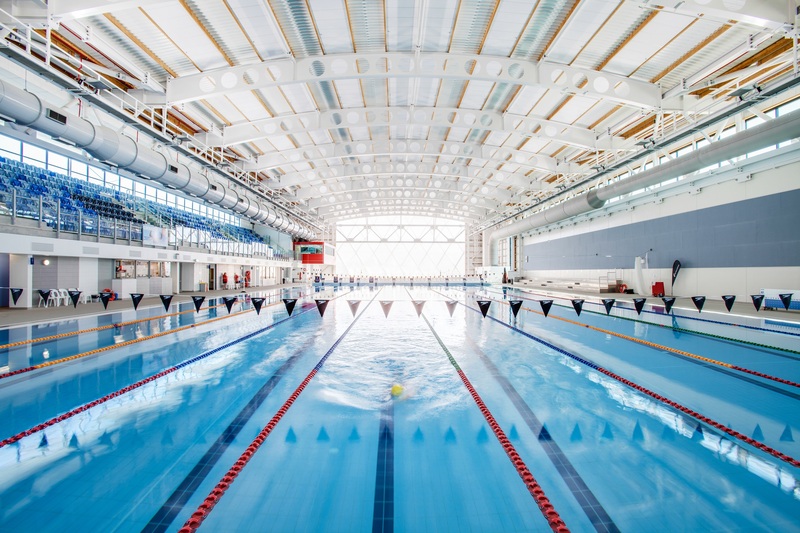 Held in New Zealand’s premiere aquatics facility, the sessions are designed to suit a range of skill and ability levels. 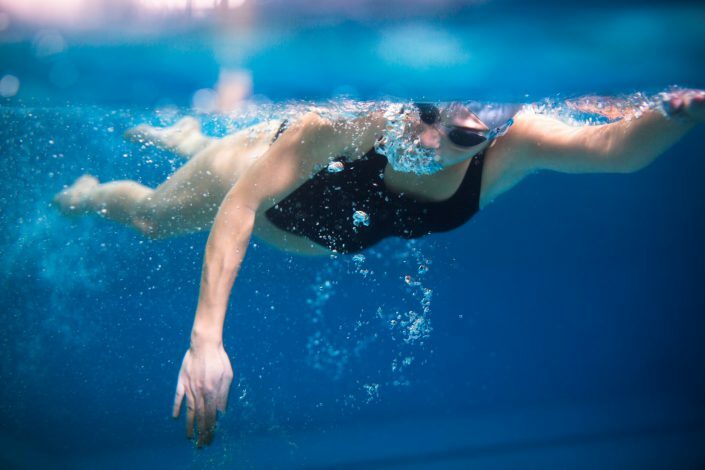 Whether you haven’t been in the pool for years, are preparing for an ocean swim or simply looking for technique pointers, this squad is a fantastic opportunity to meet great people and enjoy a structured swim. Distance covered during the class ranges from 800m to 2.5km depending on your own level. 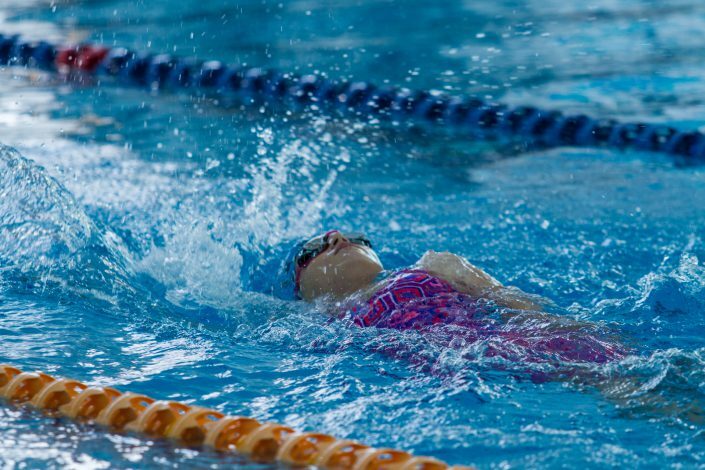 Attendees should be able to swim 100m to join the class.